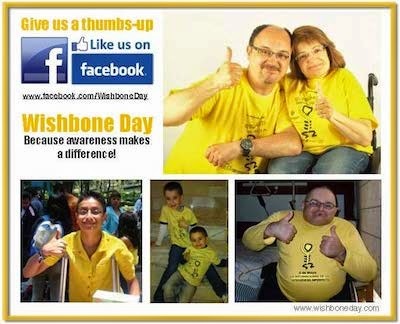 Wishbone Day: Wishbone Day 2017 celebrations in Jakarta! Wishbone Day 2017 celebrations in Jakarta! 2017 was the year Indonesia celebrated a new generation of walkers... This special report by Jo Freeman and Dr Aman Pulungan speaks to the incredible change being driven by caring doctors, committed families, generous sponsors and passionate supporters, all working together so #EVERYchild in Indonesia might enjoy life to their fullest capacity!